1.375K-1.450K BACK ON THE MARKET, sale fell through. Rare single-story home in the beautiful guard gated development of the Lakes. The home features 4 bedrooms 4.5 baths over 3000 sq. ft. of luxury living space situated on an oversized lot. 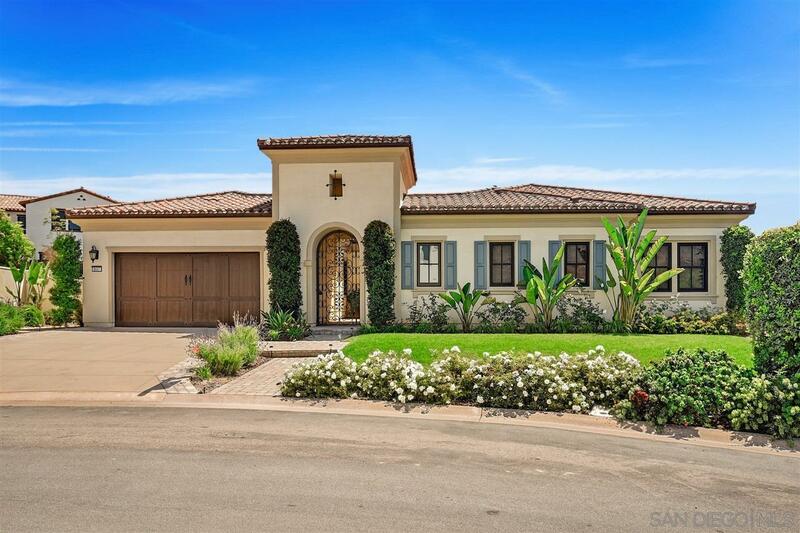 Amenities include a large gourmet kitchen with granite countertops, gas fireplace, walk in pantry, travertine flooring, guest suite with sitting area and wet bar, 1200 bottle temperature-controlled wine room, Pebbletec saltwater pool and spa, putting green, fruit trees, 1.375K-1.450K BACK ON THE MARKET, sale fell through. Rare single-story home in the beautiful guard gated development of the Lakes. The home features 4 bedrooms 4.5 baths over 3000 sq. ft. of luxury living space situated on an oversized lot. Amenities include a large gourmet kitchen with granite countertops, gas fireplace, walk in pantry, travertine flooring, guest suite with sitting area and wet bar, 1200 bottle temperature-controlled wine room, Pebbletec saltwater pool and spa, putting green, fruit trees, large grassy area for kids or dogs, 3 car garage, owed solar, (0 elec. Bill), PUSD schools, much more plus a PAID MEMBERSHIP TO THE CROSBY GOLF CLUB! The home went fast the first time and it won't be on the market long this time. Don't miss out again on this wonderful home.